Elbow Pain: Are you sure it’s the elbow? Does this sound like you? You might be male or female. You’re probably age 40 or greater. Probably have a job where you sit at a computer all day. At the end of the day, you have aches and pains in your neck and shoulder possibly, or just that bloody elbow pain that tends to be achy. When you’re not sitting for prolonged periods, you usually feel OK. Maybe repetitive movements start to bother your elbow, but you notice it way more often in the car, the airplane, or at the desk. As it progresses, you feel it more constantly and the pain becomes more intense. 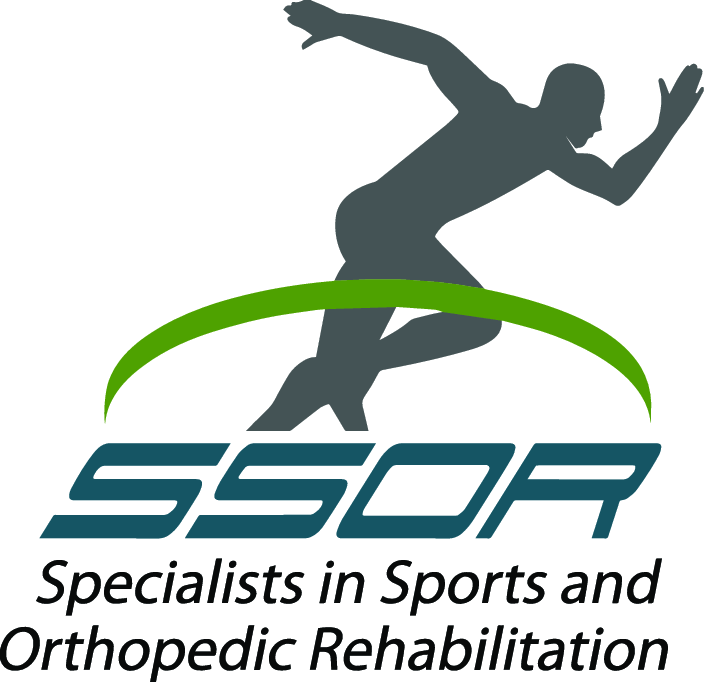 The physical therapists at SSOR are astute at evaluating the true source of our patient’s pain and dysfunction. One thing that is not only diagnosed incorrectly but also treated inappropriately is elbow pain. Many patients come in here with one or both elbows hurting and of course, they’re labeled with either tennis elbow or golfer’s elbow. Maybe they’ve been to physical therapy elsewhere where they got the “cookie cutter” physical therapy – stretching, some exercises, ice, heat, bracing, etc. Little to no improvements are realized. Patients go back to the doctor and get more medications, get injections, and still, little relief. Patients begin to get frustrated and think “am I crazy?” Sadly, this happens regularly. So how do you know? Many times, elbow pain, regardless of it is medial or lateral, often comes from the neck. The cervical spine has been implicated as a source of elbow pain in studies here, here, and here just to name a few . An X-ray would show that you may have some arthritic changes in the neck, but a competent physical therapist (just like the PT’s at SSOR!) will pick this up. Clearly, our competitors are not because we’re seeing people come here at the recommendation of others because they’re just not getting better elsewhere! Achy Elbow Pain – What’s Causing It? Elbow pain from the elbow – may be point tender or have general achiness around the elbow, but usally nowhere else. 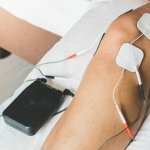 Pain with specific activities – gripping coffee cups, lifting purses or briefcases, grabbing door handles, achiness from typing, or if you’re a golfer, along the inside of the elbow with golfing. Elbow pain from the neck – typically achy, might be intermittent or constant. May have pain that radiates from the neck and shoulders down to the elbow. May have associated numbness or tingling from the elbow to the hand. Not a typical pattern, but you tend to be worse in prolonged positions. The end of the work day is usually the worst. You tend to feel best in the morning. You should also be highly suspicious of neck being the source if BOTH elbows hurt. Nobody gets bilateral tennis elbow (exception being maybe motorcyclists who have to grip handlebars with both hands!). Be on alert for this! Rare to have the same problem on both sides and have the elbows be the source. How do you treat elbow pain from the neck? After we determine it’s the neck, we’ll do things like postural exercises, stretching of the front shoulder, spinal mobility, strengthening of the back muscles, and specific manual therapy techniques to improve soft tissue and nerve mobility. Amazingly, our approach gets people’s elbow pain better – often without ever touching the elbow. Numerous studies here, here, here, here, and here have all shown treating the neck helps with elbow pain. We put ourselves out there – we tell our patients that they should expect results quickly. If we’re right about our evaluation finding the neck as the source, you’ll be markedly better within a couple of weeks. You should expect this from good physical therapy. You should see positive trends quickly and not go endlessly for months on end with no end in sight, regardless of your condition. This approach is wasteful of both your time and money. It would be a privilege to serve you and partner with you in your care. Remember, you can see a physical therapist in Kansas without a physician referral. Give us a call – we’re confident we can help you! We have physical therapy locations to serve you in Prairie Village and Overland Park.